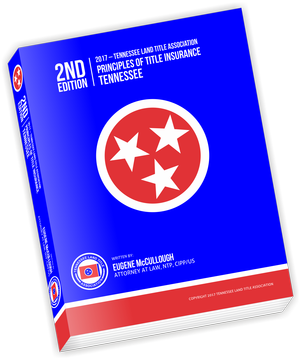 Store Home > Principles of Title Insurance- Tennessee- ONLY for 2014 Edition Owners! Attendee Only! 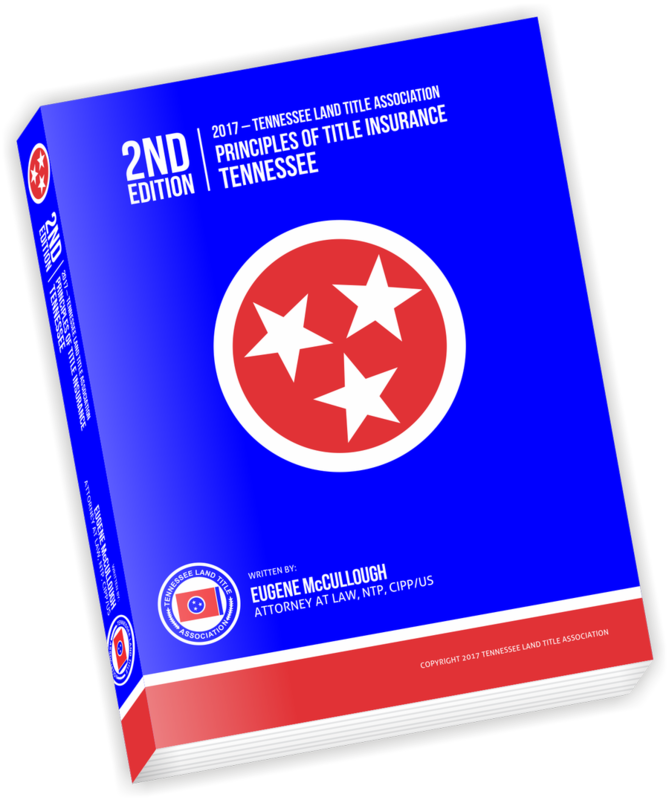 2017 Principles of Title Insurance- Tennessee- ONLY for 2014 Edition Owners! Attendee Only! This special offer is for those of you that have purchased the previous edition. If you did not purchase the 2014 edition, please go back and choose the other option. What’s New in the 2017 2nd Edition?